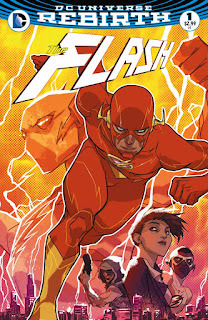 Home bi-monthly comics crisis DCcomics flash godspeed heroes hit news iris west june mentor rebirth rogues spoilers villain wally west Top 5 Things you should know about the New Flash Rebirth! 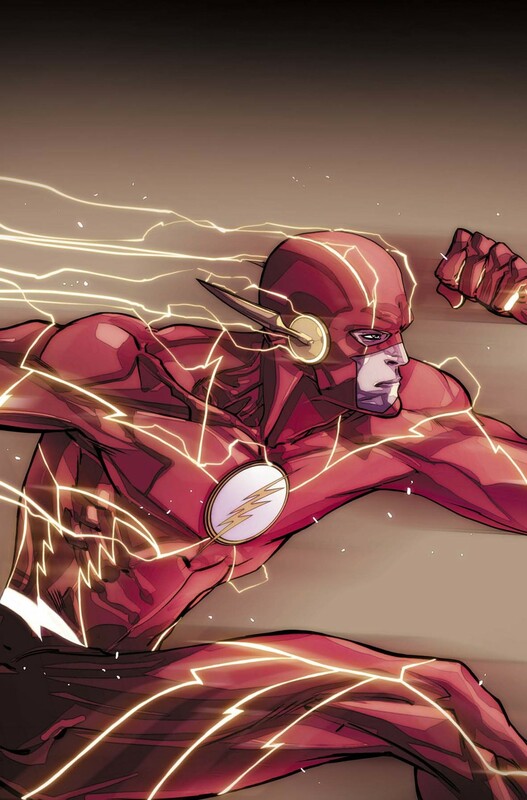 Top 5 Things you should know about the New Flash Rebirth! DC Comics is doing a 'reboot' of sorts. Dozens of titles are starting with a Rebirth and #1's! This is great for some, like me who needs a good starting point on new books! I'll be going bankrupt with all the new titles I'll be picking up! LOL! DC Hero, The FLASH is like the icon figure for a Crisis or a Rebirth. Barry Allen is almost always at the center of the whole commotion! For the reboot in June. 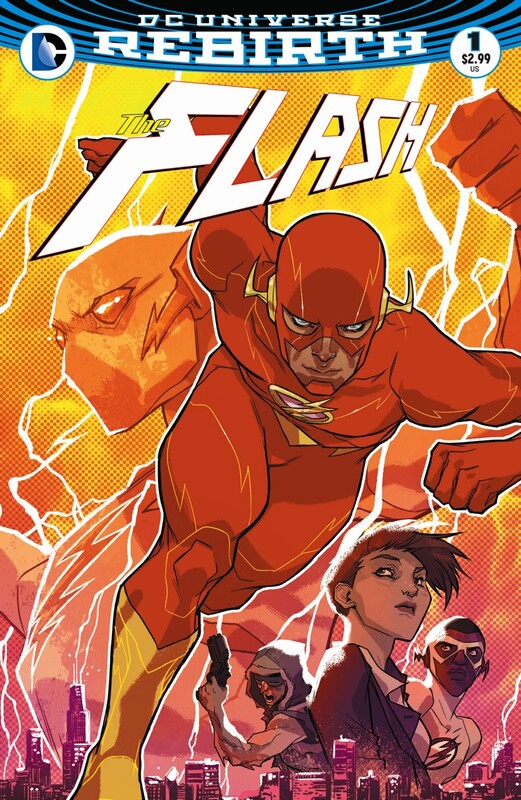 We'll receive a The Flash Rebirth Issue and a New #1! Only $2.99 an Issue and they'll be coming out bi-monthly! 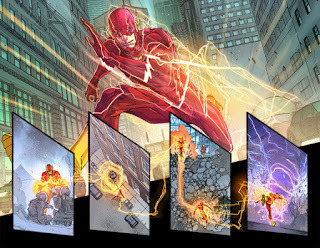 A Speed Force Storm is going to sweep across Central City, or maybe the state/nation/world (the spread of the Speed Force Storm has not been confirmed). A whole new group of speedster, and yes Wally West is one of them! With all these new speedsters around the Rogues have decided to skip town during the first arc of the new Rebirth Story, but never fear Central City is their home. They'll be back! 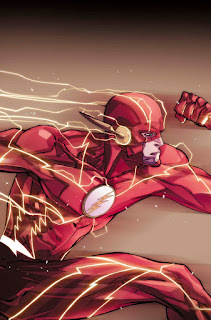 In the New 52, Barry is the only speedster and has basically been making things up as he goes along. This Barry doesn't have a mentor, and often times what you don't have you become. Barry is the mentor, the helper of this new group of speedster! He's gonna have his hands full this coming year! 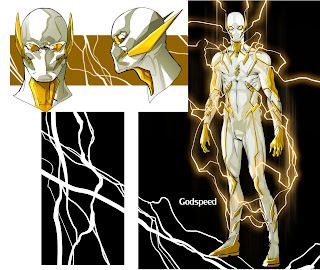 Will definitely be an active character in the series, I mean come on, we have Wally with speed! What are you most excited for in the New Rebirth? Do you have another Hero you're excited for, if so, Who? Are you a Fan of the Flash and all things DC? Want to get regular updates of cool happenings? Subscribe to my blog and you'll get all that and more!